We are getting reports for a new trend that is peaking up recently with all of the shortages with hardware due to the boom in mining. It seems that some retailers will happily sell you their stock of GPUs and will then tell you that they will not give you any warranty or accept RMA in case of a problem if you are going to be using the video cards for mining. At the same time they are happily willing to sell you not only the GPUs, but all other hardware that you may need to build a mining rig. 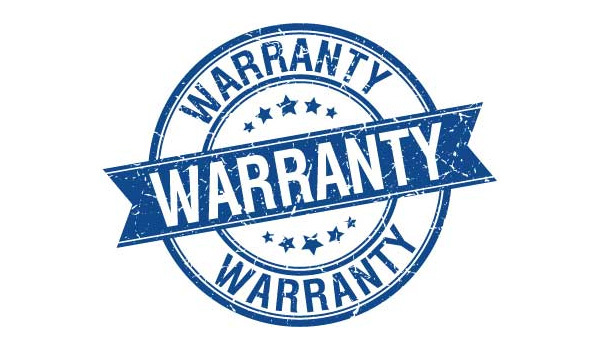 The problem here is that instead of clearly pointing that they will not hold any warranty for products used for mining, they take your money, ship you the goods and then inform you that there will be no warranty if the hardware is used for mining. This is just not the correct way of doing business… though it is hard to confirm what a GPU was actually used for anyway, it sounds more like a threat to the customer than something that can be truly enforced. The problem is that there are a lot of people that are getting into mining that do not care about anything, they just throw a bunch of video cards somewhere and start mining and when there is a problem they just RMA them. They do not care about proper cooling, optimizing settings for efficiency or performance or anything else, they just want to mine and make profit from as easy and as fast as they can. We know for a fact that one of the most common RMA reasons are failed fans of video cards that are under warranty, again here some vendors are to blame as they are putting cheaper and lower quality fans. If you have good dual ball-bearing fans that are well protected from dust and do not have an issue with increased temperature you are much less likely to get into trouble. We are however still seeing cheap fans with bushings instead of ball bearings and not very tolerant to higher operating temperatures being widely used on not so cheap GPUs. This brings us to the 3 month warranty that Nivida is planning to offer for their GeForce GTX 1060 9Gbps based mining GPU. It seems that they are also worried that a longer warranty might not be cost effective for products dedicated for mining, but then again it also shows that they may not be that ready for properly making mining GPUs… just more cost effective solutions. On the other hand if you look at the warranty that ASIC miners do come with limited warranty. For example the Bitmain Antminer S9 ASIC miner does come with a 180-day warranty starting from the date the unit is shipped to you. Baikalminer has just a 30-day warranty for miners. In general the warranty you get for dedicated mining hardware may vary from none to up to about 6 months period. However this is clearly stated before you buy the product, and not you getting a nice and not so pleasant surprise after you pay for it and get it shipped to you for example.